This shallow draft flats boat is made to stalk the Redfish up on the flats. 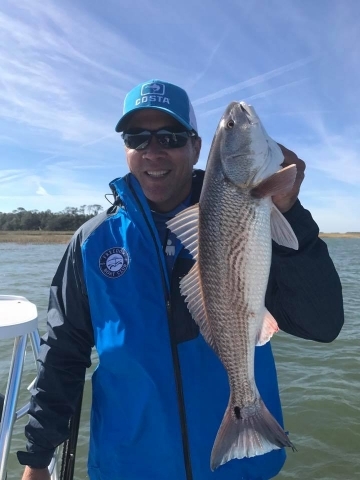 The powerpole allows you to sneak in on them without the noise of the anchor. 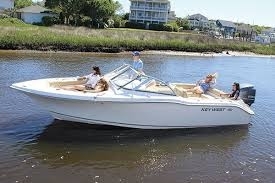 Get to the fish quick in this boat or load up a couple of friends for boating on the river. 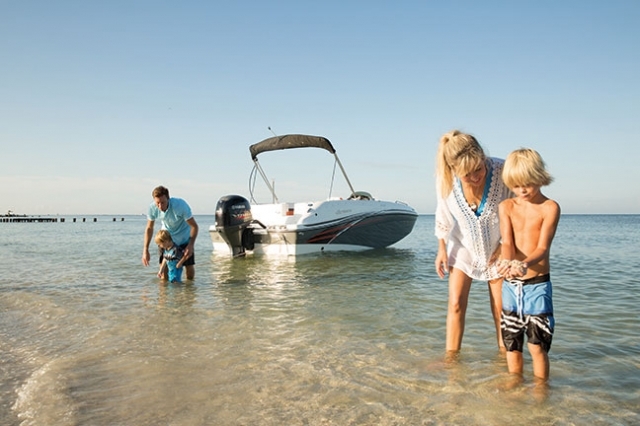 If a cruise with the family or a beach picnic is what you have in mind this is the boat for you. 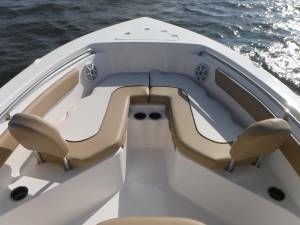 This is a very comfortable boat to do just about anything in. 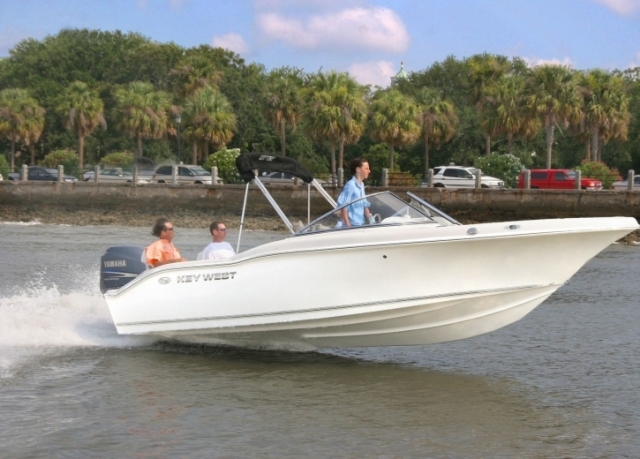 A great boat for fishing or cruising and has all the amenities for both. 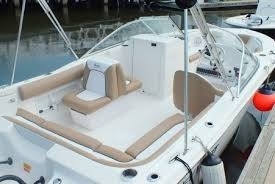 This is a very comfortable boat to do just about anything in. 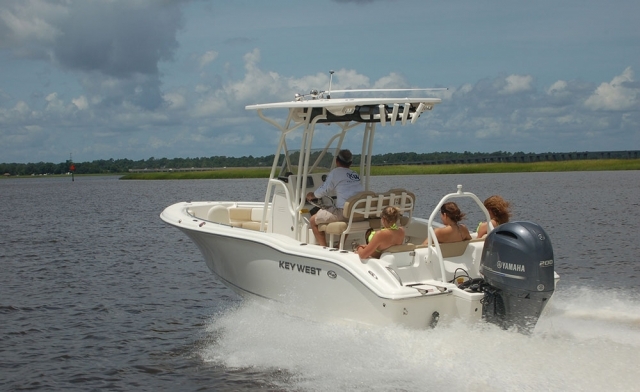 This bow rider is great for cruising with the family or fishing in the sound. Comfortable ride and stable platform. More than enough power for tubing skiing and heading to Daufuskie for the day. 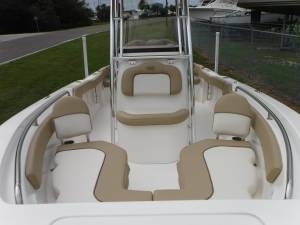 A great boat for fishing or cruising and has all the amenities for both. 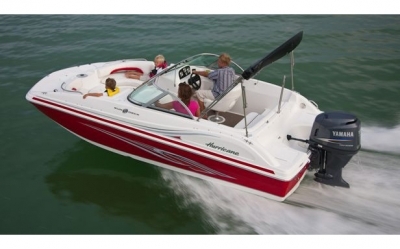 This is a very comfortable boat to do just about anything. 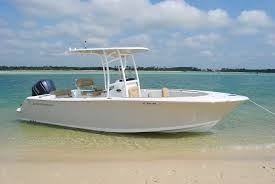 A great boat for fishing or cruising. 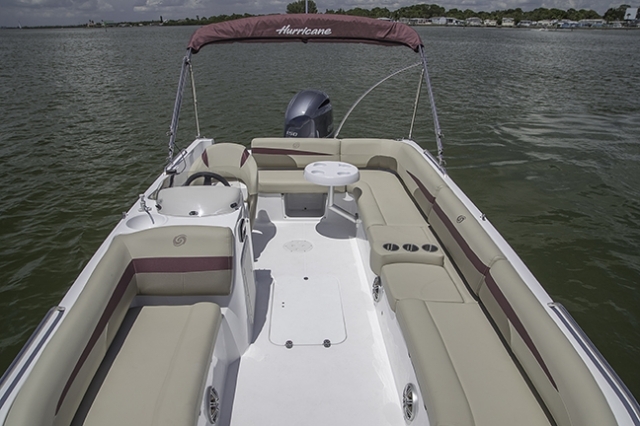 This is a very comfortable boat to do just about anything in. Get to the fish quick in this boat and load up for a day of searching for the big one. 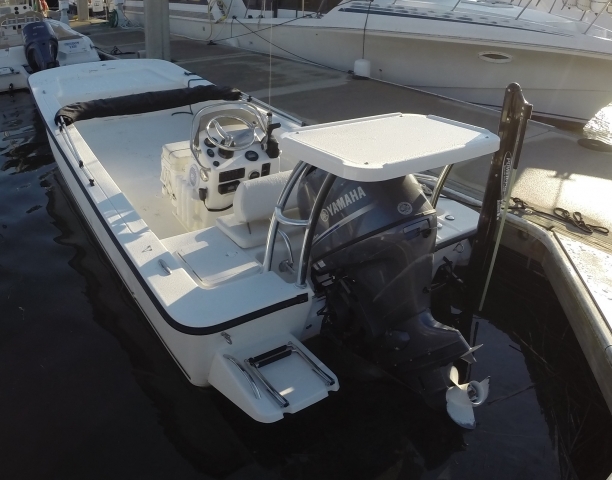 The hard top provides great shade and extra pole holders for the offshore specialist, and extra speakers for the inshore cruiser. 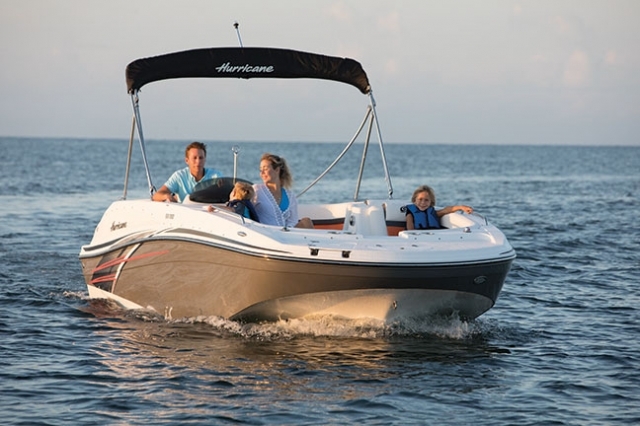 A very versitile boat for all types water activities. 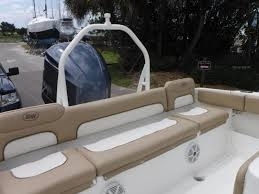 Full cushions for a family ride if heading to the beach or Hilton Head Island. 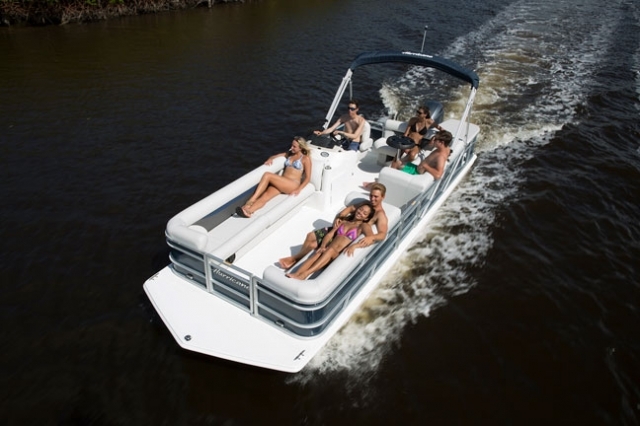 The big deckboat also has plenty of room for day-tripping and entertaining. Try an inner tube! 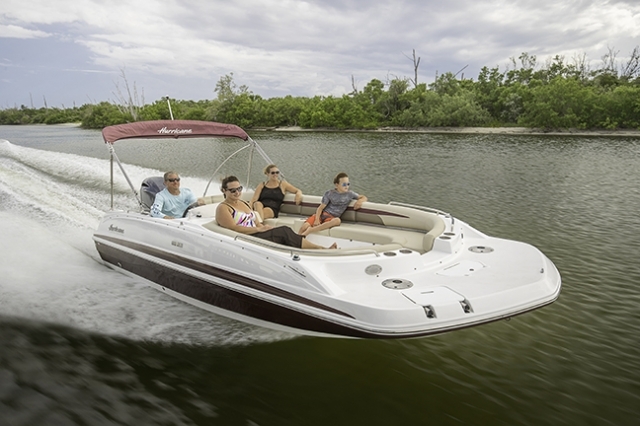 This Deckboat is GREAT for day-tripping and entertaining. Try an inner tube! 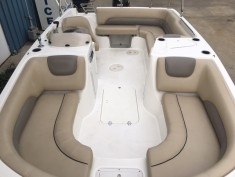 Looks like and has the room of a Pontoon Boat but it has a Deck Boat hull. 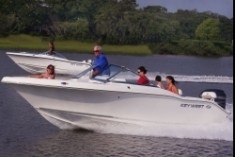 Great for cruising around and sight seeing with a large group. Fast, sporty, and a great all around ride. 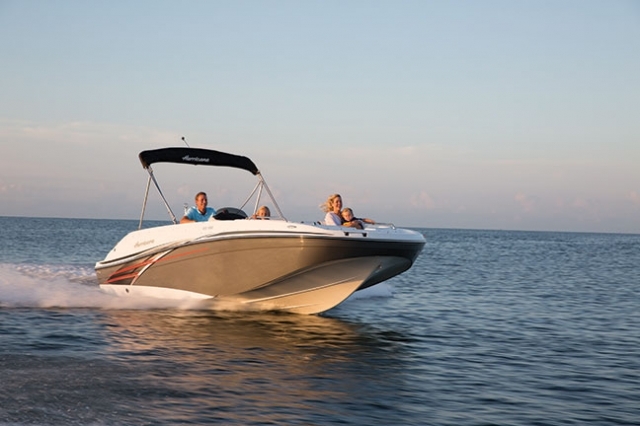 This boat is perfect comfort and luxury with a blue tooth stereo, a huge GPS, and comfortable seating. 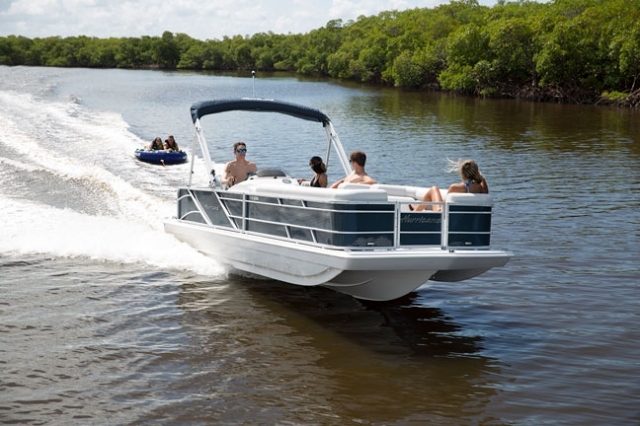 This Deckboat is GREAT for day-tripping and entertaining. Try an inner tube! 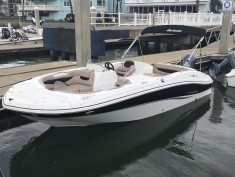 Super comfortable boat for cruising and skiing-plenty of cushions for laying in the sun and lots of power to get where you are going. 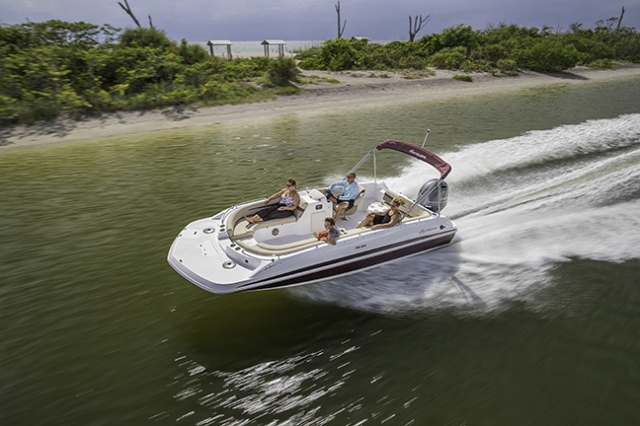 Voted most comfortable boat by the members. The best fishing boat known to man. 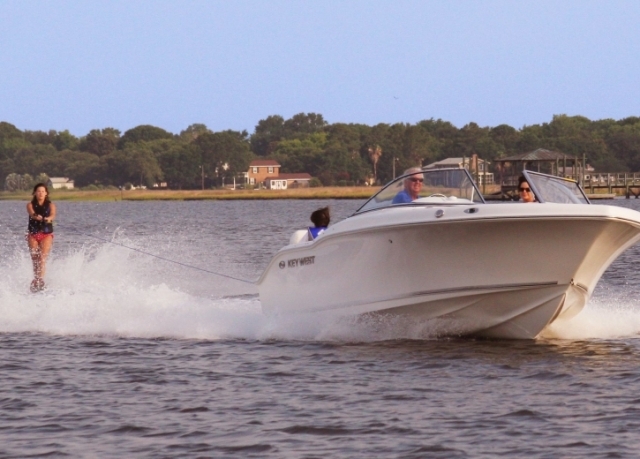 This boat is a monster and can handle whatever you throw at it. Also known for a smooth ride to Daufuskie or the beaches. 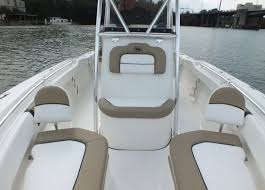 Lots of comfortable seating and fishing power if nessecary.